papers and exam. 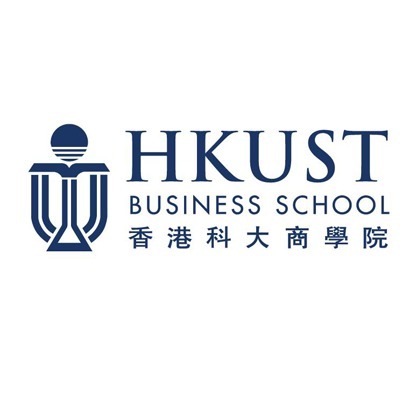 Case studies were used in the Doing Business in Asia course to facilitate discussions. In-class simulations in the Managing Global Complexity course. organizing interesting trips, for example to Shenzhen in Mainland China. metro in about 45 minutes. Other options (though a bit more expensive) are North Point or Causeway Bay. However, since almost everyone lives in LOHAS Park, it is quite convenient to meet up and do things. make sure you apply for the student card that gives you a discount on public transport. when you go to a nicer restaurant expect to pay 25€ and more. Disadvantage. And Hong Kong is a great hub to travel within Asia! The courses had a higher practical component – we would have more practical cases and group assignments to work on every week. In terms of difficulty, I found HKUST’s curses easier than most of the ones I did at Nova. In my semester, it wasn’t. As HKUST was relatively new to CEMS, the “CEMS Club spirit” we know at Nova and other European schools was not present there. Also, the fact that we were a small class (around 50 people) contributed to that. We did not have many events with corporate partners (and the ones we did have, were organized by the CEMS office), and most of the events we had to organize by ourselves – even though this CEMS Club receives funding from the CEMS office. Most of our class ended up staying in LOHAS Park, in Tseung Kwan O, which is a mass residential complex. It is closer to the university than the city center and thus more convenient than staying there – even though it is tougher if you want to go anywhere else. However, it is cheaper and has great facilities, such as pools/gyms/parks. From 7000HKD to whatever you are willing to pay. It depends on the current exchange rate and room availability at the moment, but I was paying around 800€/month, no bills included. I was sharing an apartment with two other CEMSies from my class. Students are granted a student MTR travel scheme, so our fares are cheaper. However, this is not a fixed cost as you pay as you go. I loved spending my semester abroad in HK, and I think I couldn’t have chosen a better place to be. I was looking for a completely different experience than what I previously had in Europe, and HK was everything I wanted and more. The school and the teachers were really good, the city is amazing and the weather was even better than in Portugal (beach until December!). I highly recommend going there!